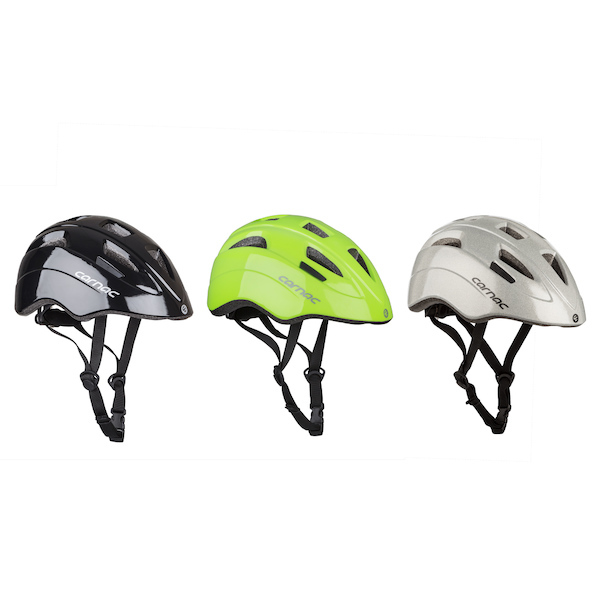 Everybody should wear a bike helmet every time they go out on their bike. 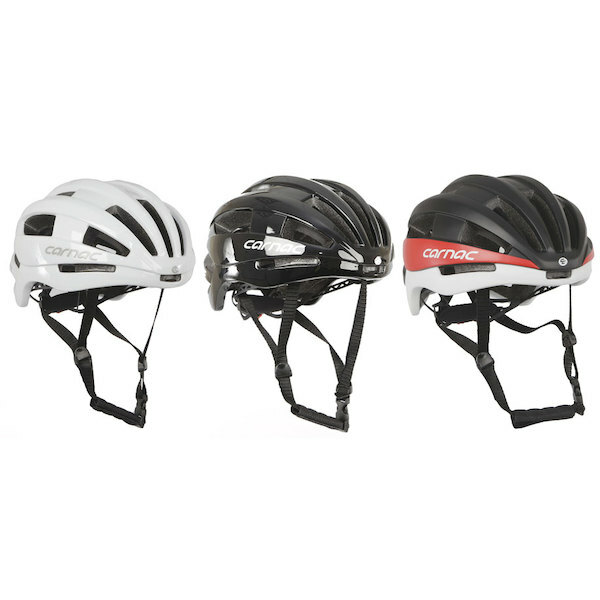 Whether you're just popping to the shops, going on the weekend club ride or hammering out the laps at a trail centre there's never a good reason not to look after your noggin. 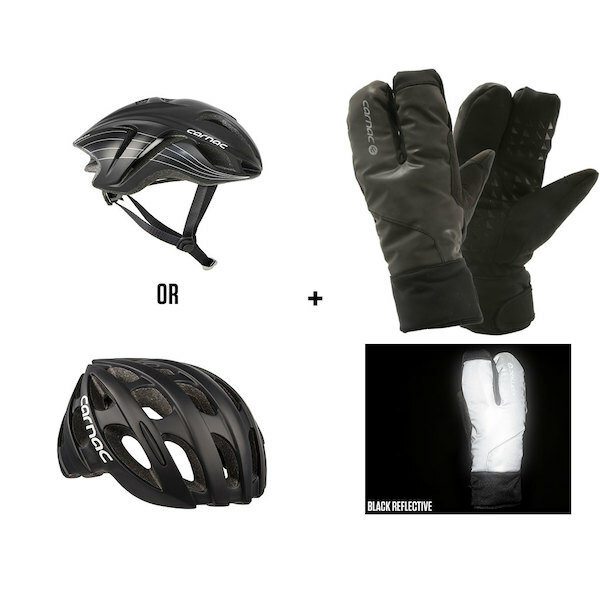 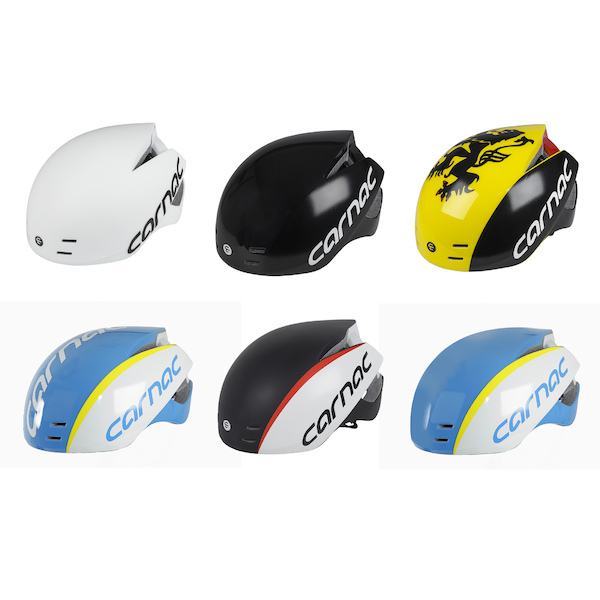 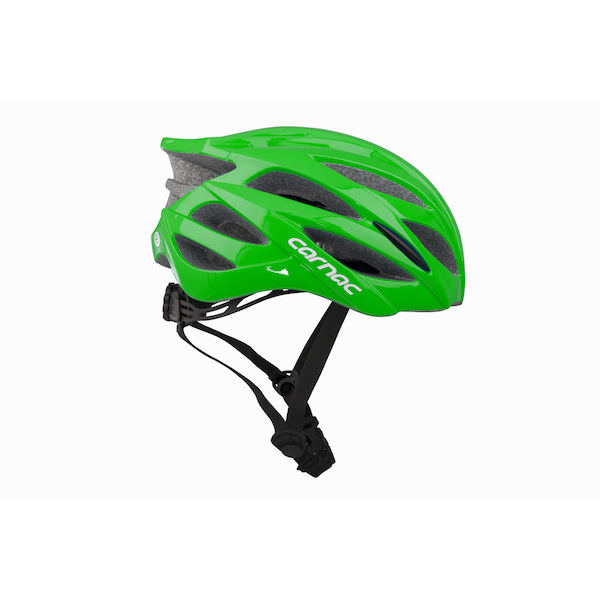 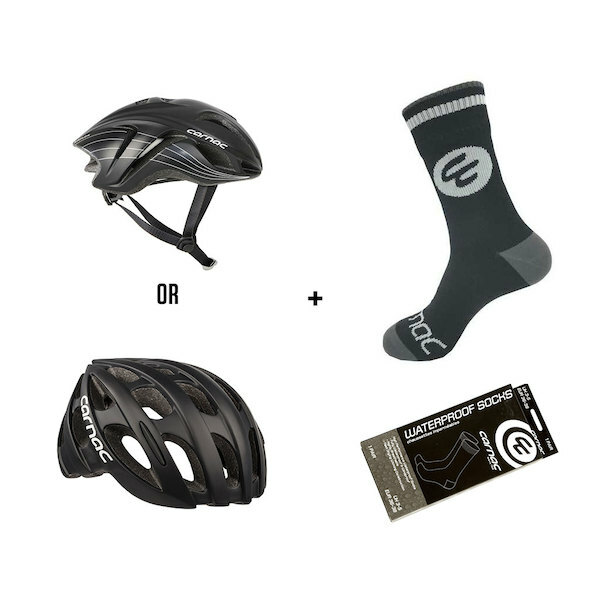 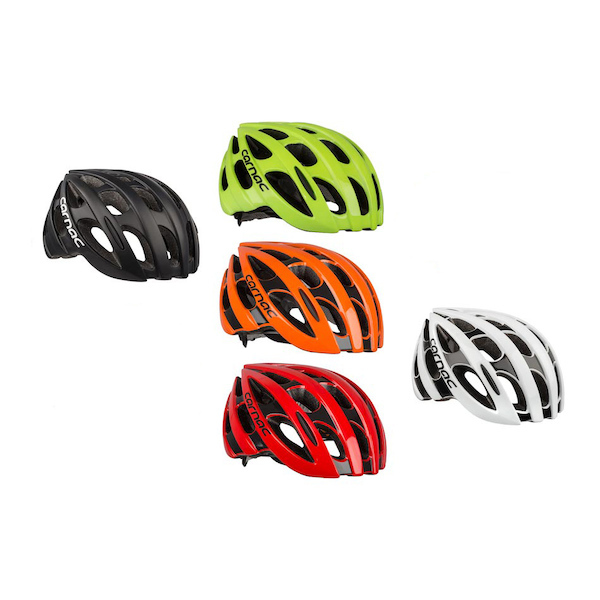 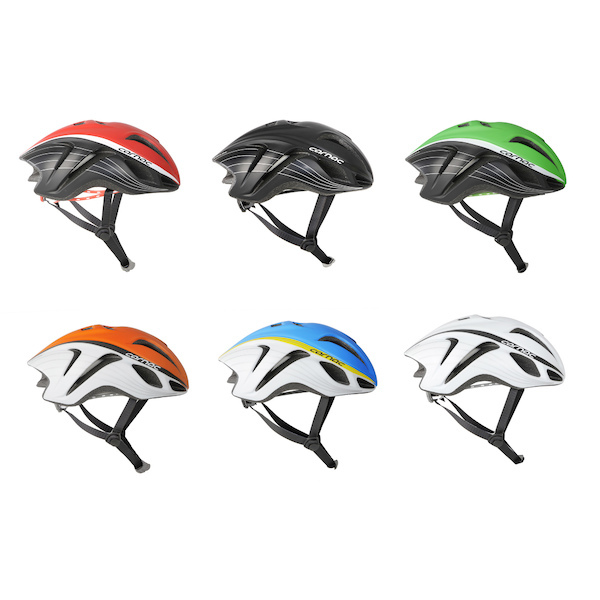 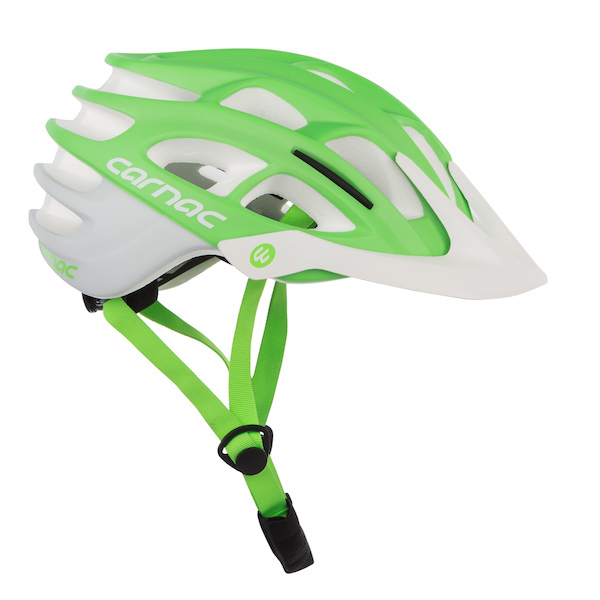 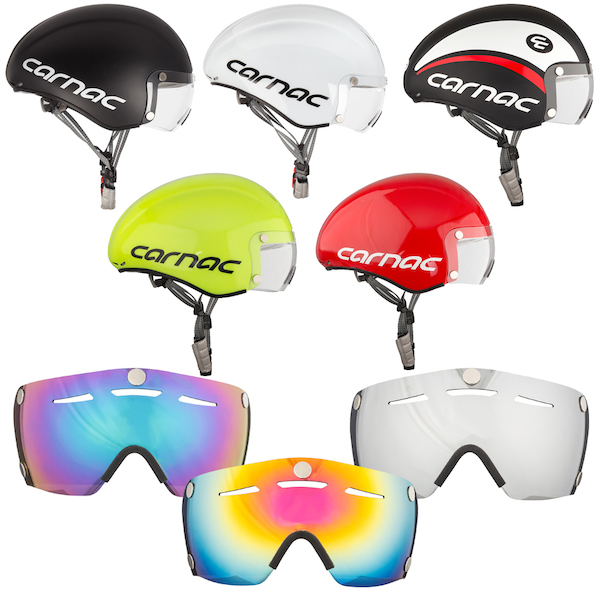 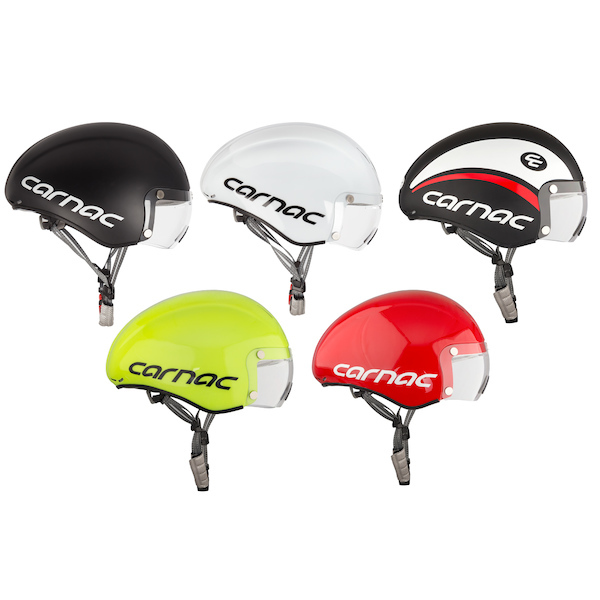 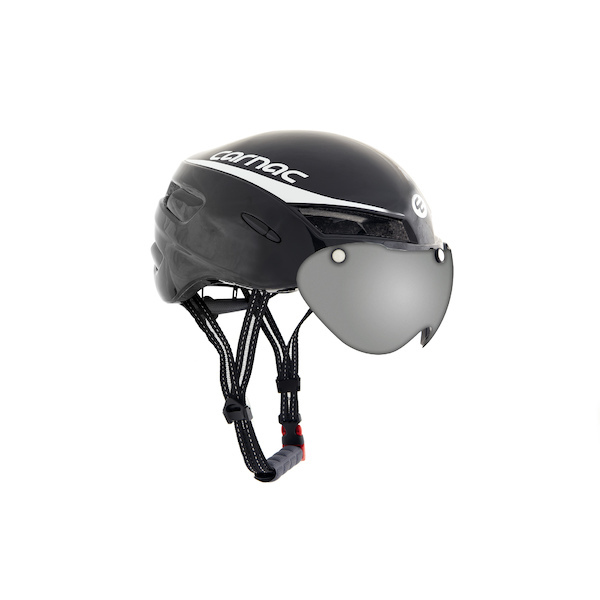 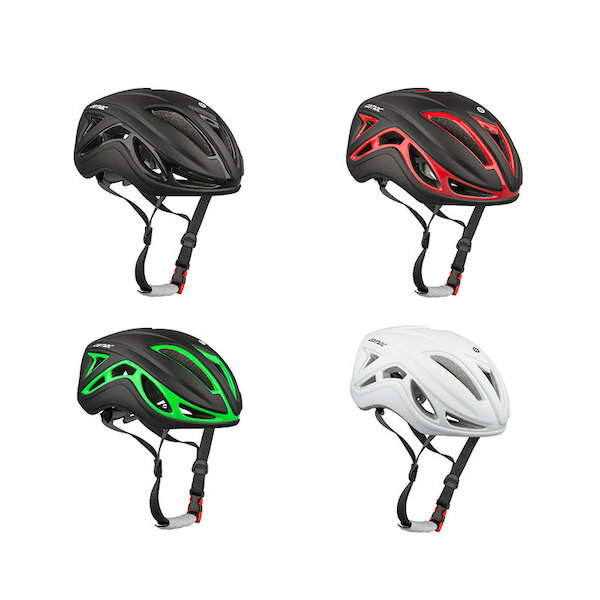 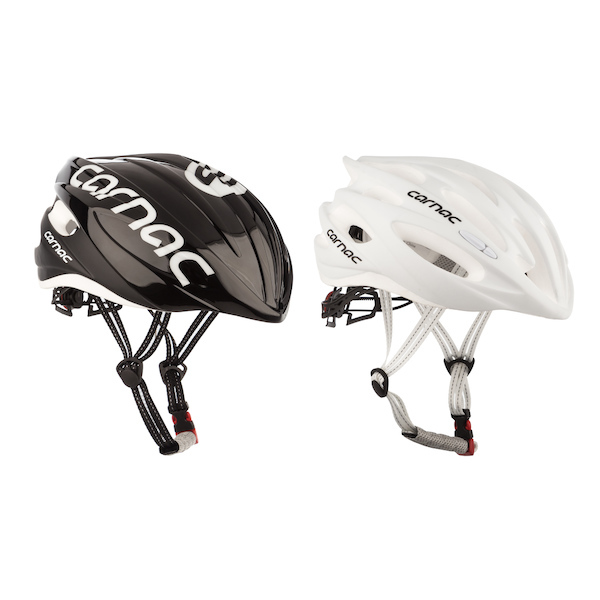 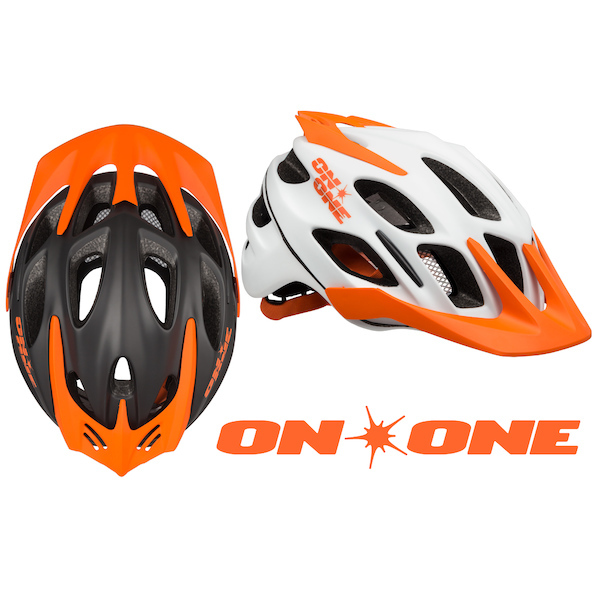 Our Carnac and On-One helmets are packed with smart design features that make them a pleasure to wear. 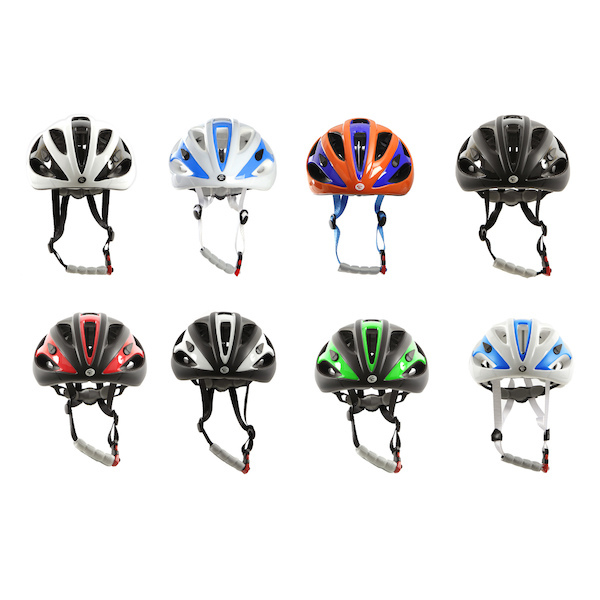 From recreational Road Riding, to Racing, TT to Triathlon, XC MTB to Enduro you're sure to find the perfect helmet for every riding style. 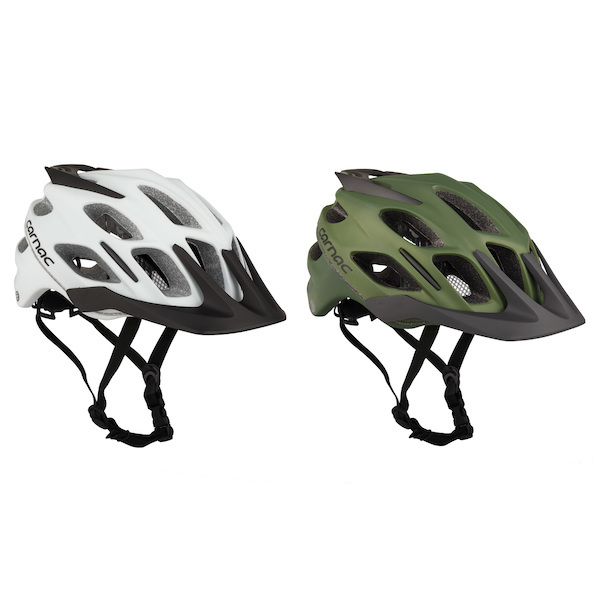 Tested and Approved to EN-1078 you can be sure that they'll offer protection for when the unexpected happens. 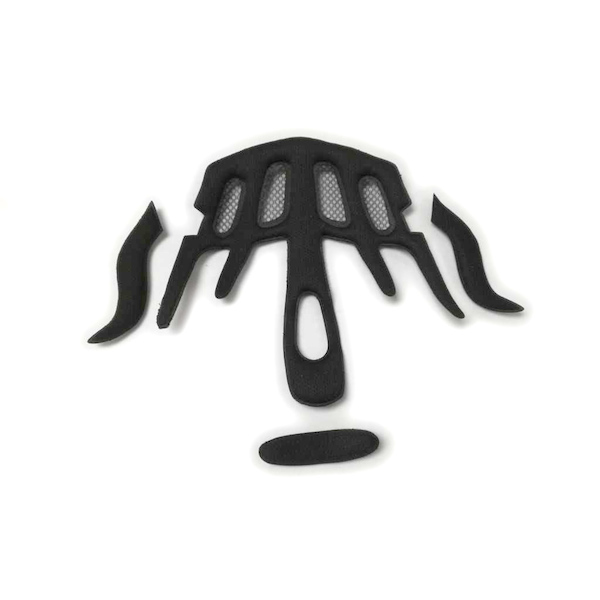 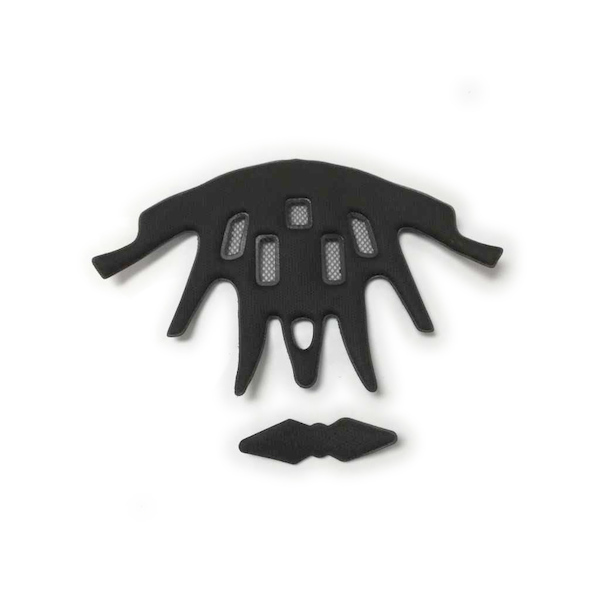 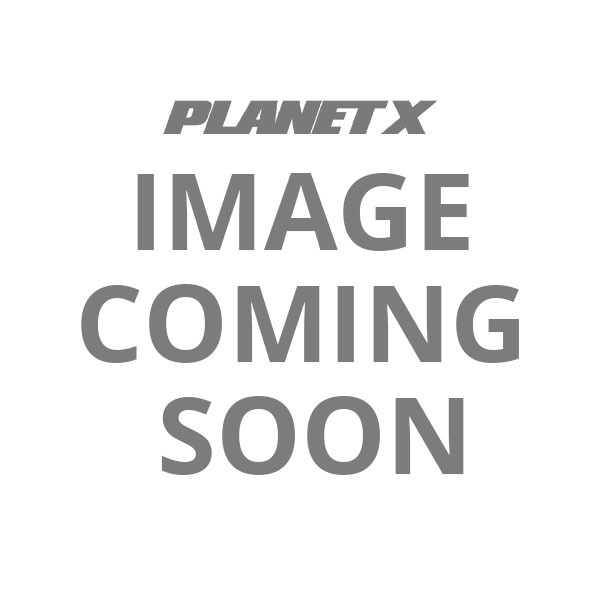 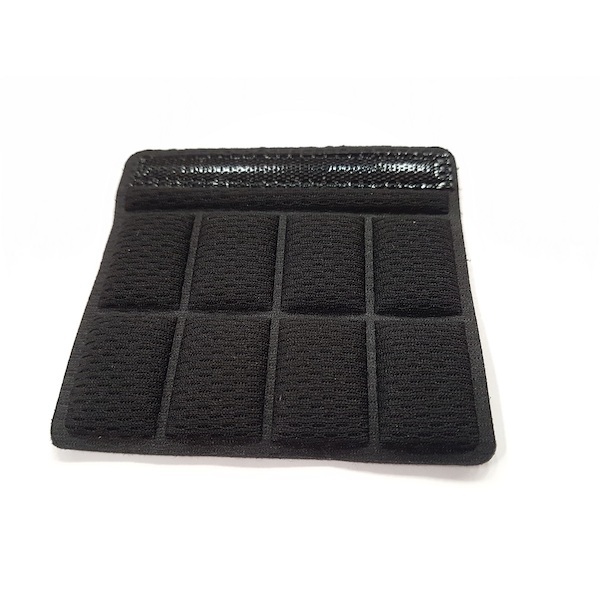 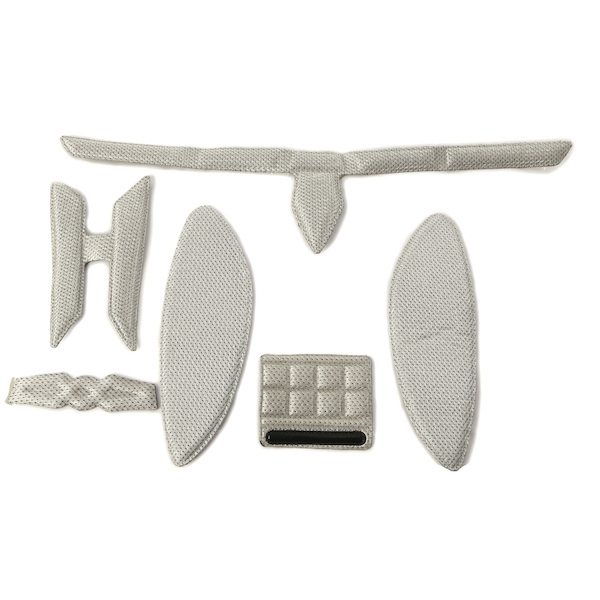 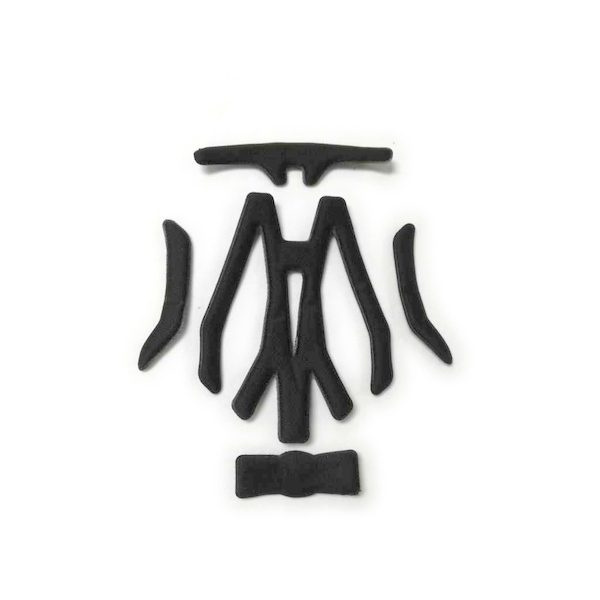 OEM replacement pad set for the On-One Enduro MTB helmet.